An "I Love You" book is a perfect gift for a very special friend or family member on Valentine's Day. Love is a universal language spoken by people all over the world. This Valentine's Day, spark your child's interest in other languages and cultures by teaching her how to say "I love you" in eight different languages. 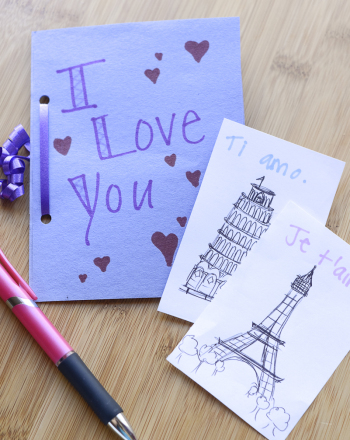 Heartfelt and thoughtful, this multilingual "I Love You" book makes the perfect gift for a loved one on Valentine's Day. First of all, help your child find how to say "i love you" in 6 to 8 different languages.Try using foreign language books or the Internet to find your sayings. Once you have your phrases, practise pronouncing them together out loud as best you can. Look for pronunciation guides to help you get the pronunciation right. Make sure she notes the country where each language is spoken. Now your child is ready to put her creativity to work. Have her write each phrase at the top of a sheet of paper, one phrase to a page. Ask her to think about each country. On each country's page, have her draw something that represents the culture in some way. For example, she could draw a landmark, the country's flag, or a popular dish. Encourage her to look through a book or online for inspiration. To complete her book, ask your child to design a cover page and give her book a title. Line up the pages together, then punch holes along the spine and tie the pages together with ribbon. Voila! 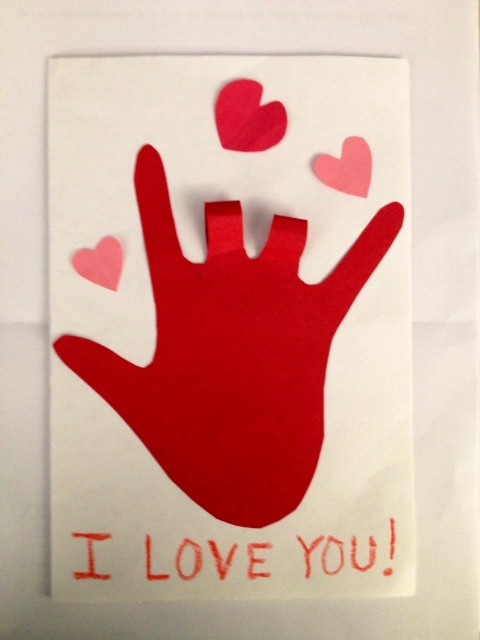 Your child now has a beautiful gift to give to a loved one for Valentine's Day. Did you know?Many other countries have special days for celebrating love. In Mexico, Guatemala, and El Salvador, people celebrate Dia del Amor y la Amistad or Day of Love and Friendship. People perform acts of appreciation for their friends on this day. In Brazil, couples exchange candy, cards, flowers, and other gifts on June 12th. In Japan, Valentine's Day is a time for women to give chocolate and gifts to men. One month later, on White Day, men return the favor by giving chocolate back to the women who gave them gifts on Valentine's Day. "I" adjectives give us imaginary, industrious and intelligent! 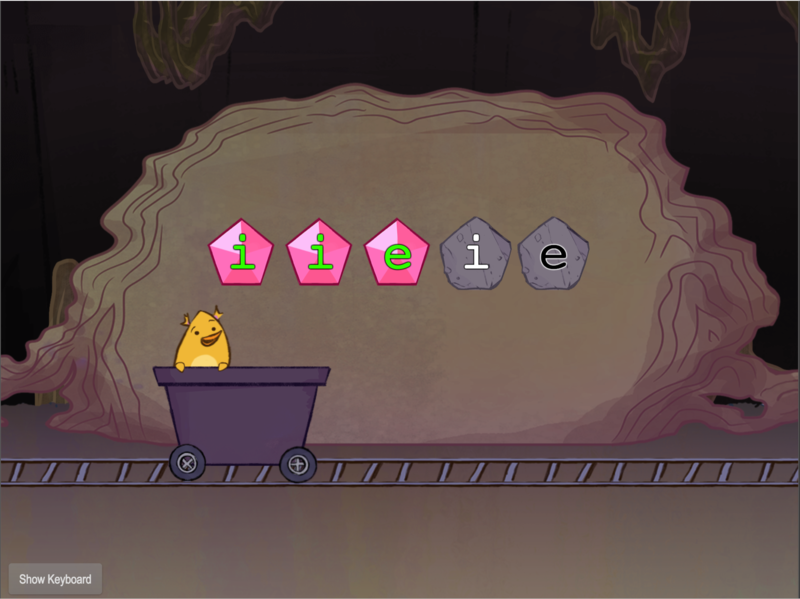 Your little writer will learn an incredible amount of descriptive words starting with "I". 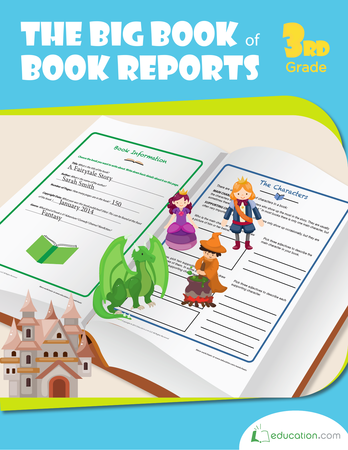 If your child is doing a book report, help her learn more about the setting of her book with this worksheet. 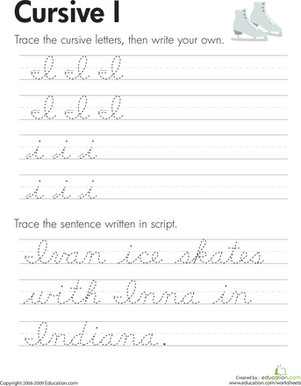 Introduce your child to verbs that start with I with this immersive, interesting worksheet. This mini-book is a super handy reference tool for students learning multiplication.